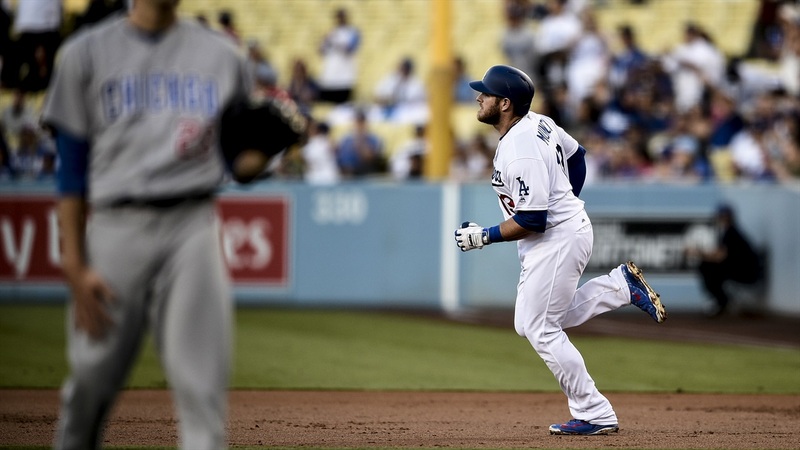 Former Baylor baseball player Max Muncy is parlaying his hot streak at the plate for the Los Angeles Dodgers into an appearance at the 2018 MLB Home Run Derby in Washington D.C., the league announced early on Monday evening. Muncy, 27, hit a career high 20 home runs with with a career high 38 runs batted in for the Dodgers in 200 at bats over the course of 68 games in the first half of the 2018 season. His .270 batting average is and .407 on-base percentage are also career highs. The derby begins at 8 p.m. ET on Monday, July 16 and will be aired live on ESPN.